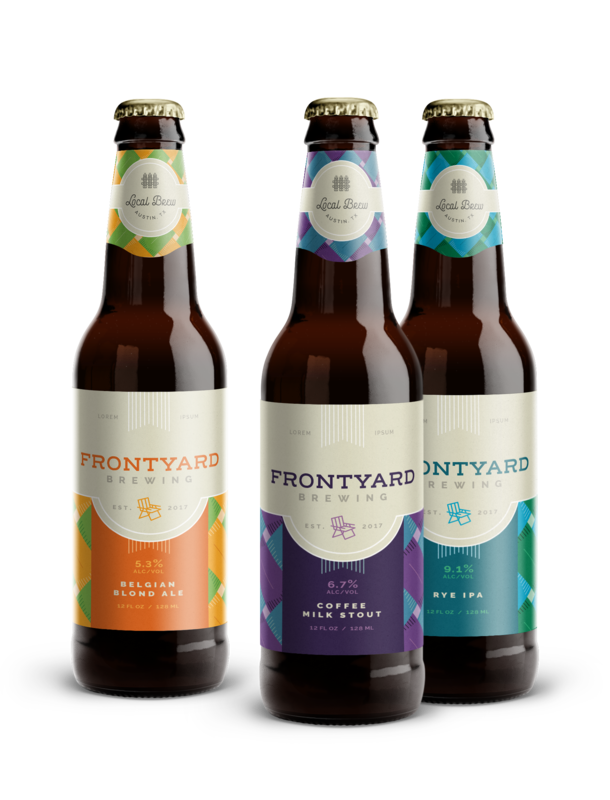 In a booming craft beer market, the Frontyard team came to Creative Tonic with a lineup of bold, non-traditional beers and a desire to be the preferred choice of suburban dads who enjoy a cold beer shared among their friends, family and neighbors. To capture the attention of these aficionados, it was essential to create a brand that would stand out in a crowd, or cooler, and fill the gap in market for a more mature, family and community driven lifestyle. 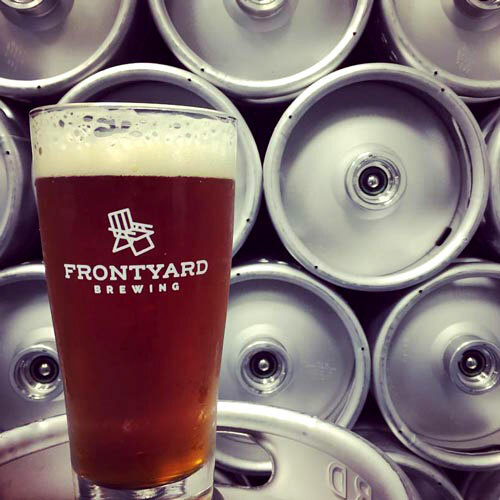 Identify opportunities for differentiation in both the local and national craft brewing market, starting with a name and overarching brand concept. 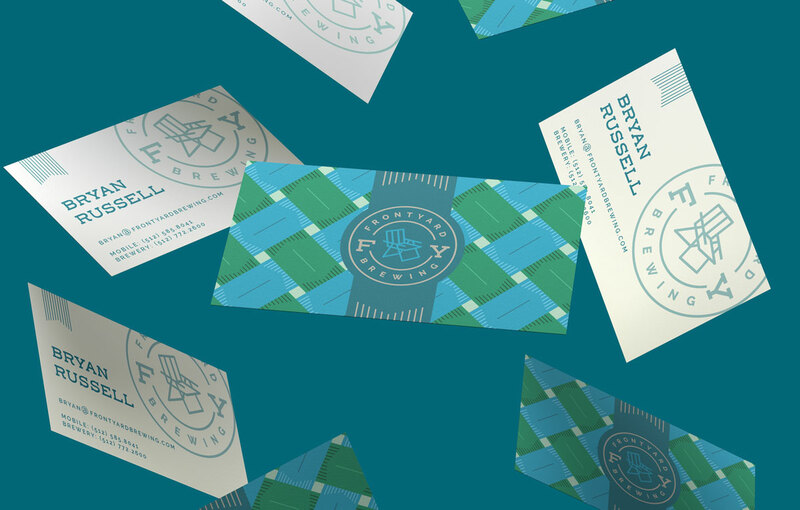 From this high-level view of the current landscape, we needed to drill down to the core creative components and brand lifestyle we were trying to bring to life through brand positioning, messaging, identity, color and graphic elements. 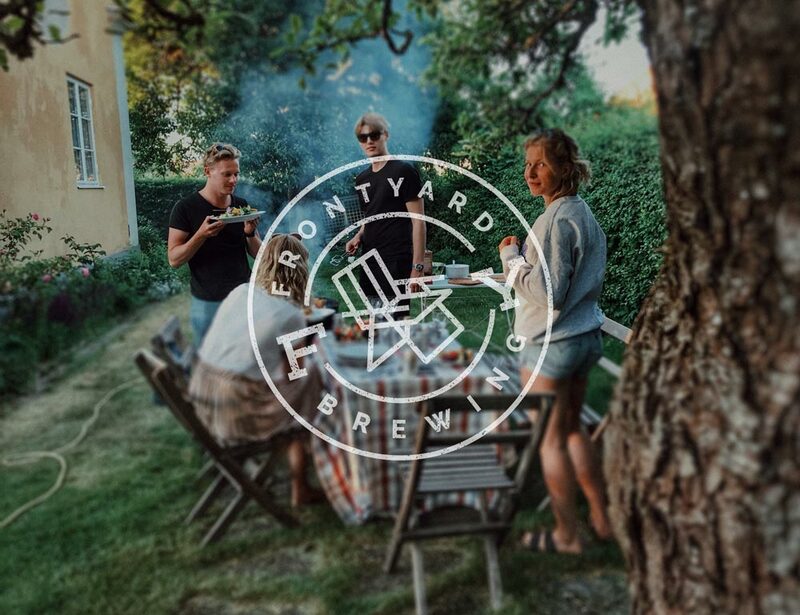 For the brand identity, we explored traditional scripts and type styling before settling on a modern, icon-driven approach centered on the lawn chair – the quintessential symbol of a relaxed social gathering. 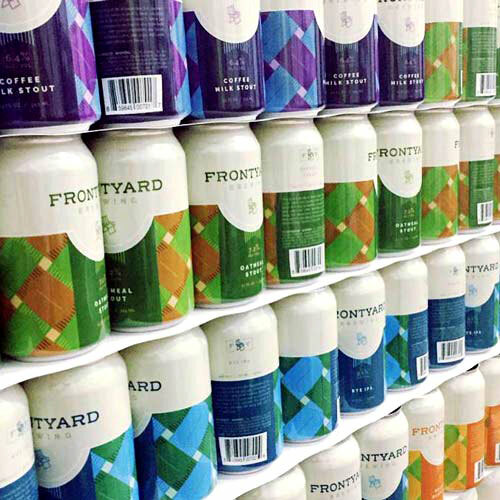 With the lawn chair inspired identity in place, we began exploration of the can design featuring a distinct pattern inspired by 1970s and 1980s aluminum lawn chairs. The result is a mix of modern and traditional design that at once feels distinct and familiar. The brand continues to evolve as we develop the next phases of the roll out, extending the brand language into tap handles, web design and swag to help build momentum for this new offering in the beer aisle. 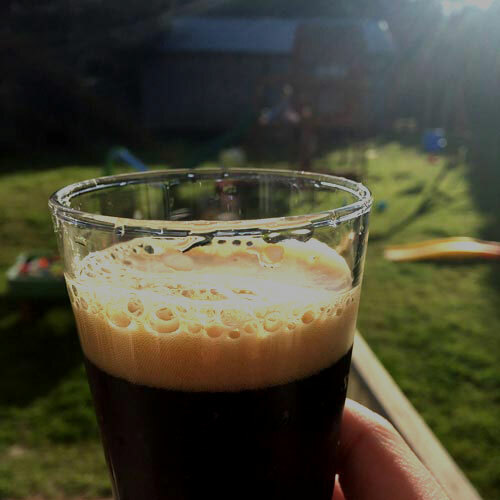 Focus on the communal aspects of neighborhood living and establish their beers as the go-to-brews of the transitional drinker – those moving on from high volume, low quality beers to lower volume, higher quality craft styles. 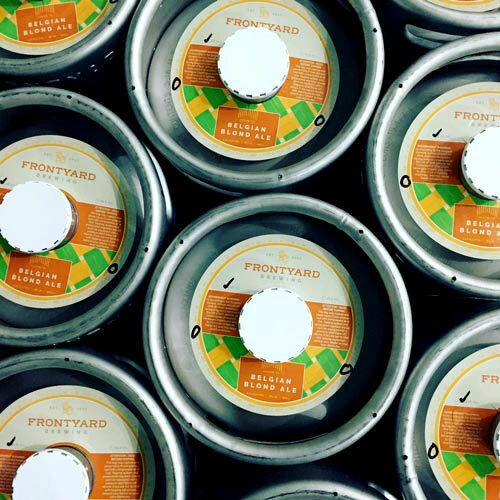 This story began taking shape with the name selection, Frontyard Brewing. 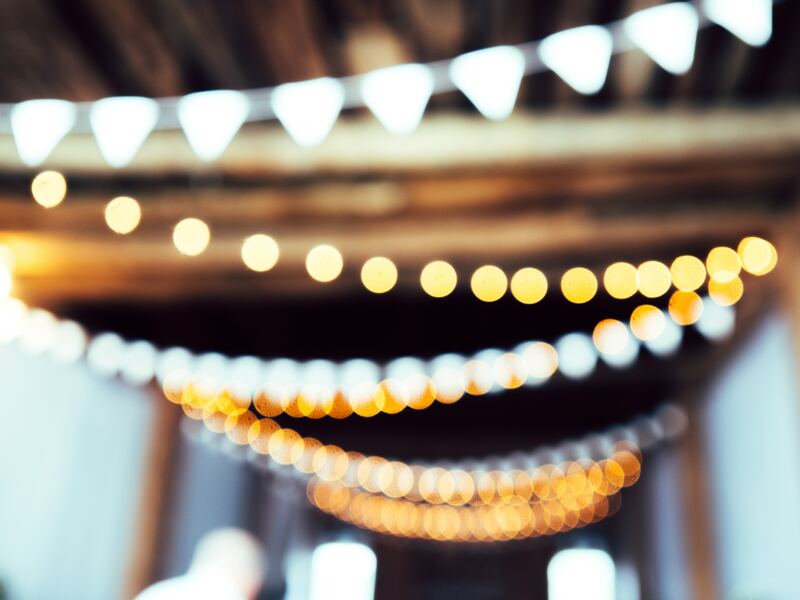 Based on the belief that spending time in the front yard is an open invitation for friends and neighbors to stop by, it became the centerpiece for a casual, optimistic personality for the brand.